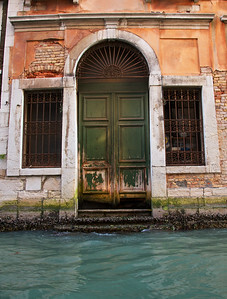 Venice landscapes are entirely man-made. 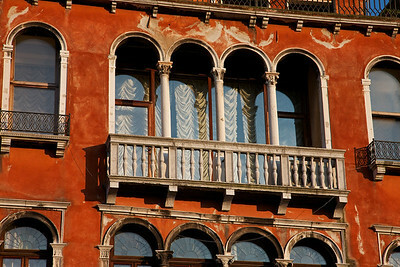 Nevertheless, I used my landscape skills to takes some great photos of the Venice life, architecture and mood. 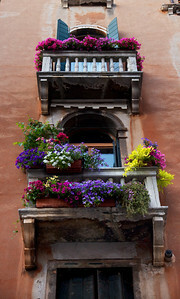 What a wonderful city. 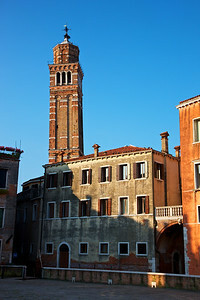 San Giorgio dei Greci Church and Canal This is one of the leaning towers in Venice (there are several). 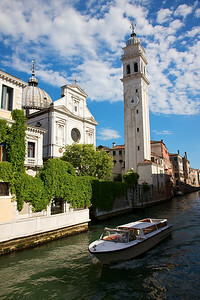 I timed this photo just right with a passing water taxi boat and the lovely sky and clouds! 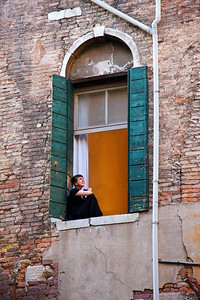 Young Student in Venice Window This young woman sat in the Italian evening at her window. 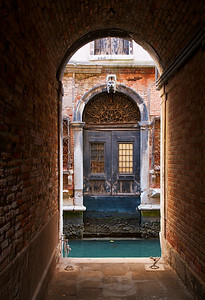 As she looked over the small canals, I passed below in a gondola. 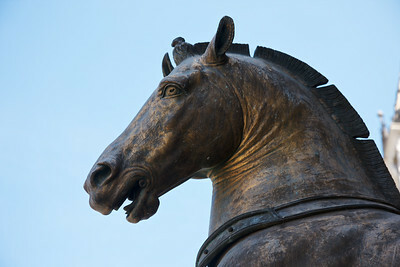 I quickly took some pictures of her. 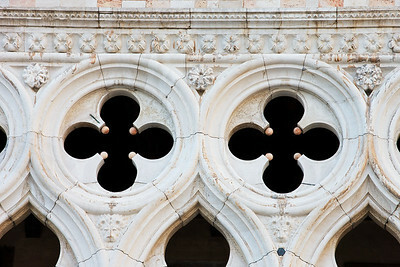 I thought this was a great example of study abroad and how it makes one reflect on our civilization. 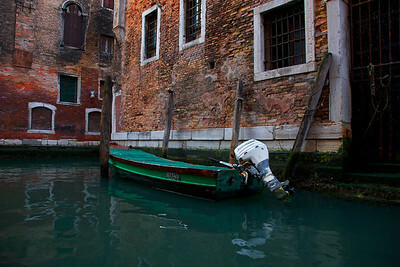 Green Boat parked in a small, less-used canal in Venice. 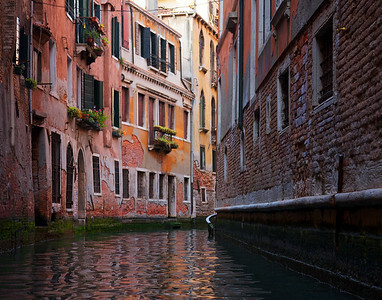 Colorful Canal in Venice. 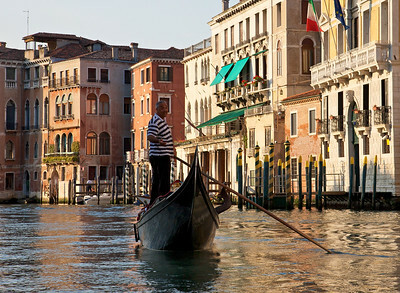 A quiet gondola ride down one of these haunts will make anyone romantic. 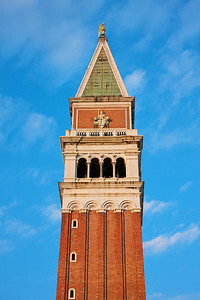 Campanile of Venice against a lovely, perfect blue sky. 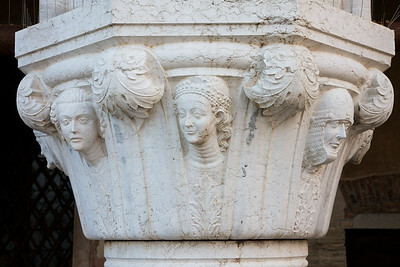 Column of Faces I like how these individuals appear so normal, animated and unique. 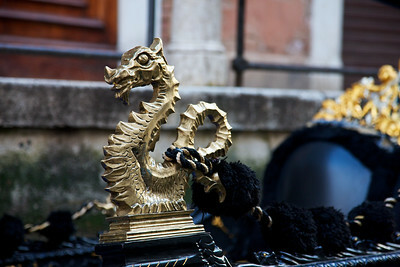 Doge's Palace Eve statue face to face with the serpent. She's holding the forbidden fruit. A lone branch just happens to give her some modesty. 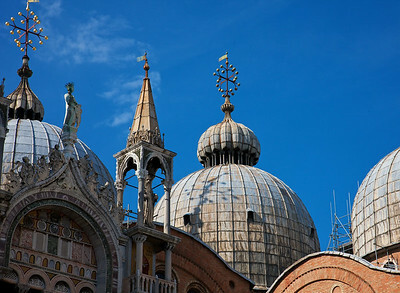 In the distance is the towering Campanile of Saint Mark's Square. 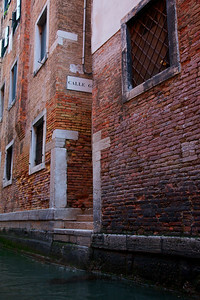 Old Venice Walks As I wandered in a certain direction, I allowed myself to get lost and follow a few narrow alleys this way or that way. 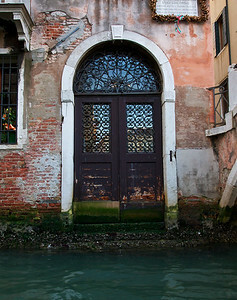 On one such exploration, I found this perfect corridor ending at a canal. 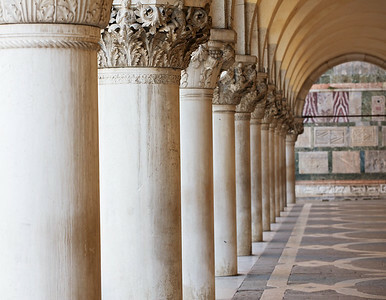 The door on the opposite side has the same shape as the corridor. 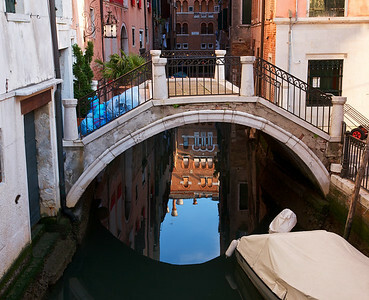 Venice Morning is quiet and full of people getting ready for the next big day of tourism. 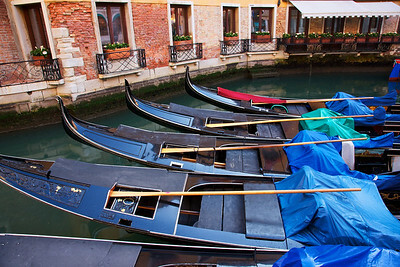 Gondola Station just off Saint Mark's Square is where we caught a romantic boat ride. 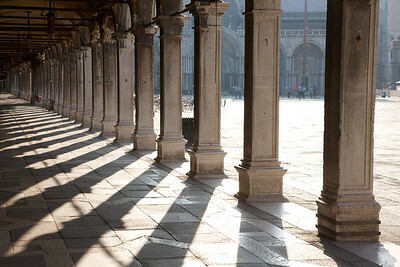 Morning on Saint Mark Square with stark direct lighting making these columns turn into art. 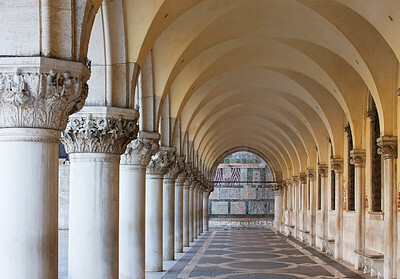 Doge's Palace Arches and Columns form a great architectural wonder. 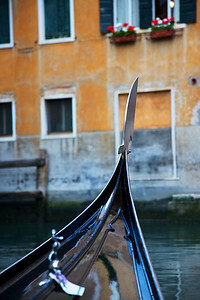 I woke up very early to get this shot without the crowds that come here. 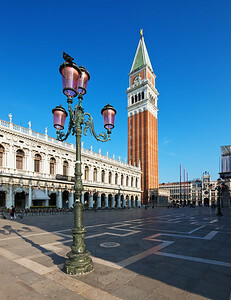 Black Bird of Venice sits on the lamp post. 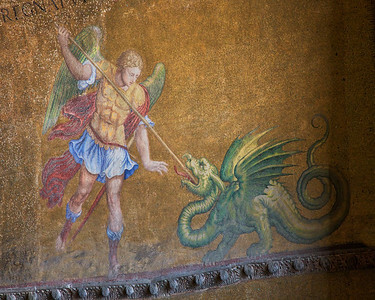 The Campanile and Saint Mark's Square are his home. 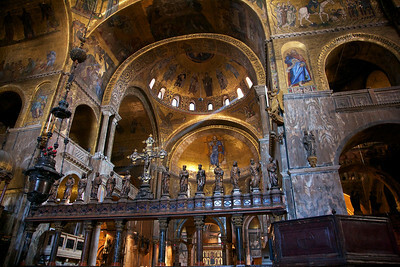 Golden Saint Mark's Basilica lets in the glorious rays of light from the morning sun. 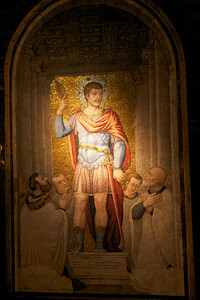 The golden mosaics cover every wall, arch, ceiling, dome and statue. 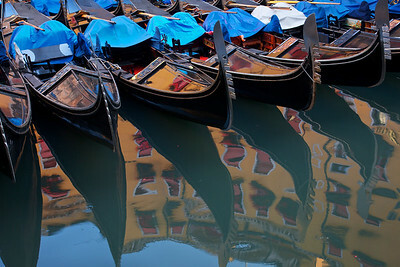 What an incredible sight! 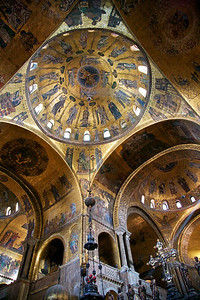 Center Dome of Saint Mark's Basilica in Venice. 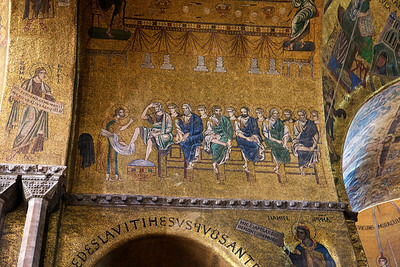 The golden mosaics are amazing. 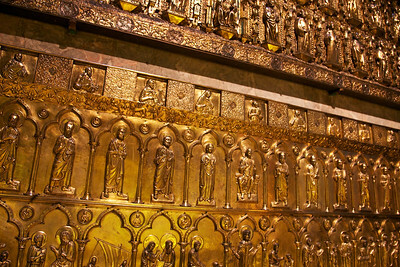 Saint Mark's Treasure Chest is covered in gold. 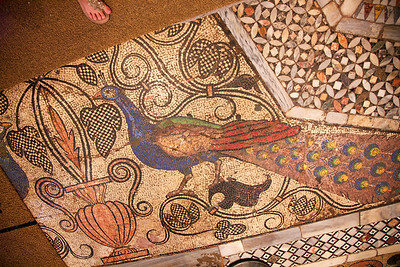 From the Treasury in Saint Mark's Basilica. 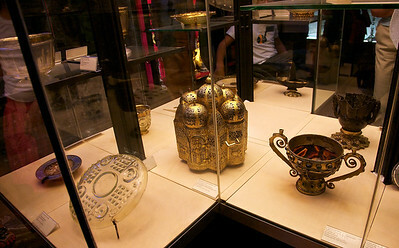 Saint Mark's Treasury is small but holds some incredible works of art, most made from gold and jewels. 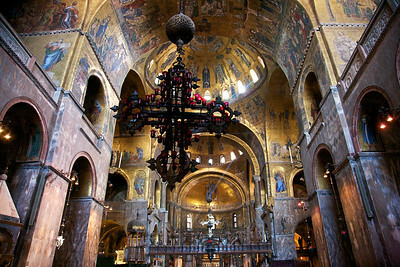 Black Lantern in Saint Mark's Basilica, Venice. 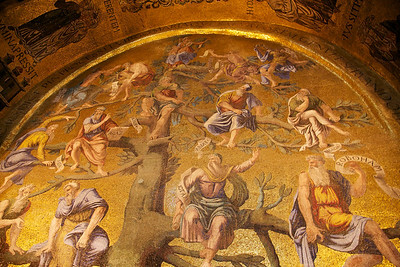 The surrounding golden mosaics tell the story of religion dating back to the creation.